A cultivated form of our native 'Sea Campion' which grows on coastal cliffs and hills. 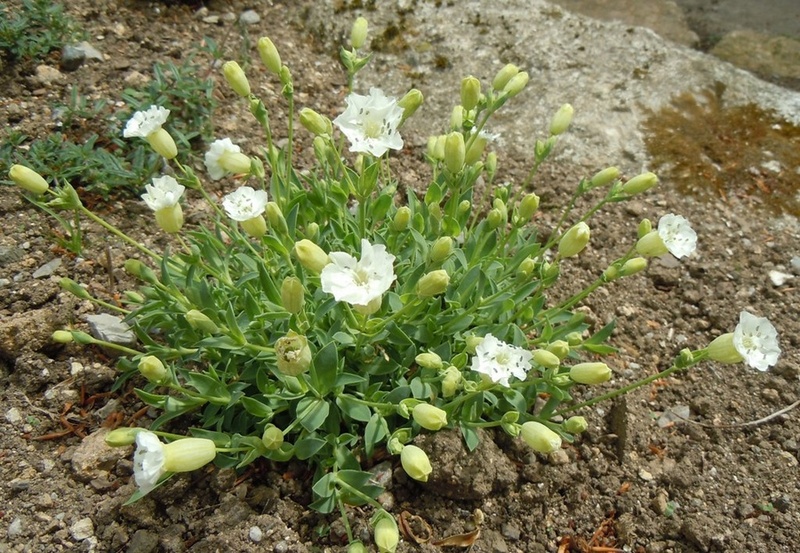 White flowers in Summer are held on 15cm high stems above flat growing mats of glaucous green leaves. 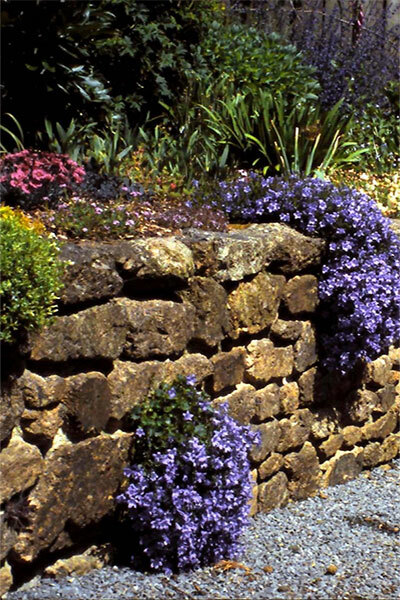 Thrives in a sunny, well-drained position in a rockery, front of the border or in pots.